Renmans offers 4,500 meals to the underprivileged. President of Stëmm vun der Strooss Marcel Detaille, Vice-President André Theisen and Director Alexandra Oxacelay, have just signed an agreement with Serge Jadin, representative of Viande Luxembourg from “Renmans”, which formalises Renmans’ support for Stëmm vun der Strooss. 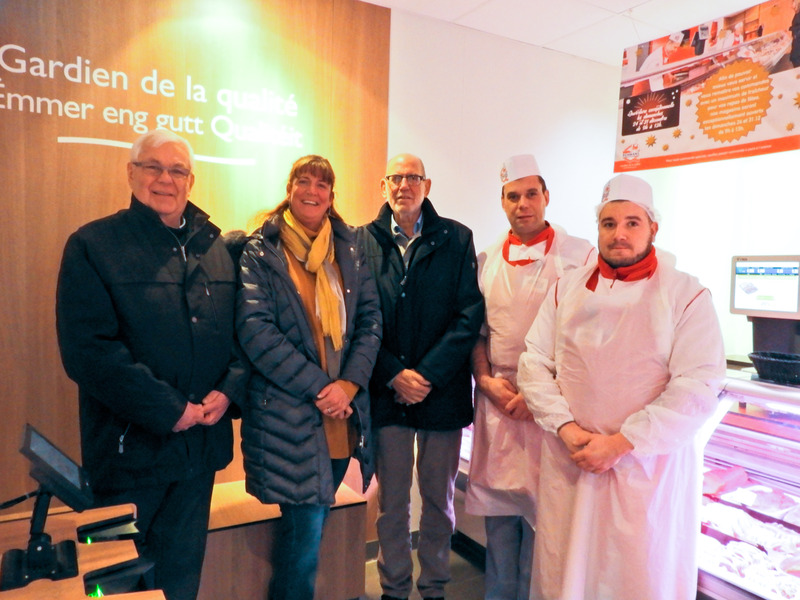 Since last December and until the end of November 2018, the Renmans butcher has undertaken to provide free meat for the preparation of more than 4,500 meals. The social restaurants in Hollerich and Esch-sur-Alzette can supply themselves from the nearest butcher. 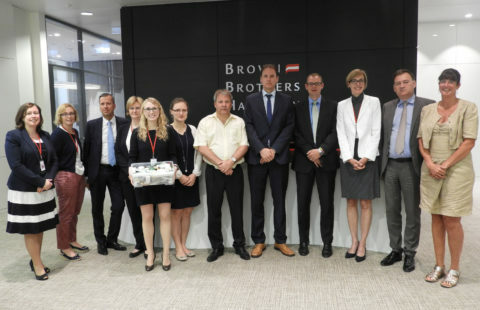 From December 2017 to November 2018, Stëmm vun der Strooss will be able to benefit from a total of 564 kg of meat for the preparation of its meals. The initiative was relayed in different media. 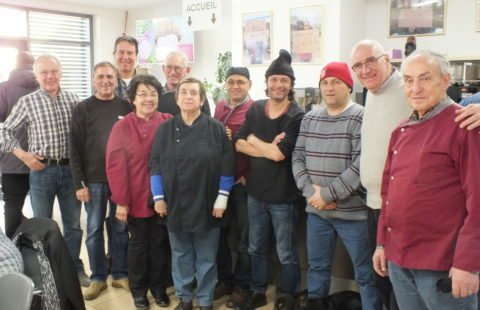 In December 2017, Renmans had already launched the “Together we offer more than 4,500 meals to the underprivileged” campaign to communicate to its customers about giving the amount of meat necessary in order for Stëmm to be able to prepare more than 4,500 meals. Primafood and the Ste Cécile Fëschbech-Angelsbierg-Schoos choir served meals within the Stëmm vun der Strooss restaurant. Help us by subscribing the bimonthly journal Stëmm vun der Strooss which is published five times a year.